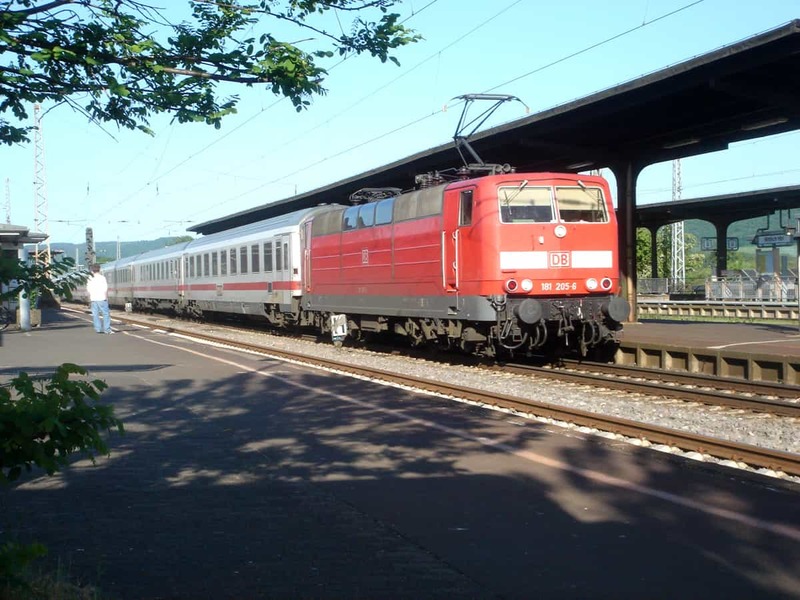 The arrival of InterCity Express services saw the BR 181.2s decline in use, set aside for slower trains, however one locomotive was awarded the prestigious offer of hauling the Orient Express from Strasbourg to Karlsruhe in 2009. While some locomotives have been scrapped, the BR 181.2s have still seen active service right up to modern day, with 4 working out of Frankfurt in 2014, and in 2017, a pair still occasionally hauled freight originating in Saarbrücken. This notable example of classic German electric traction, which has done duty for over 40 years, will soon be yours as Virtual Railroads are bringing their DB BR 181.2 to Steam and Dovetail Games Stores!